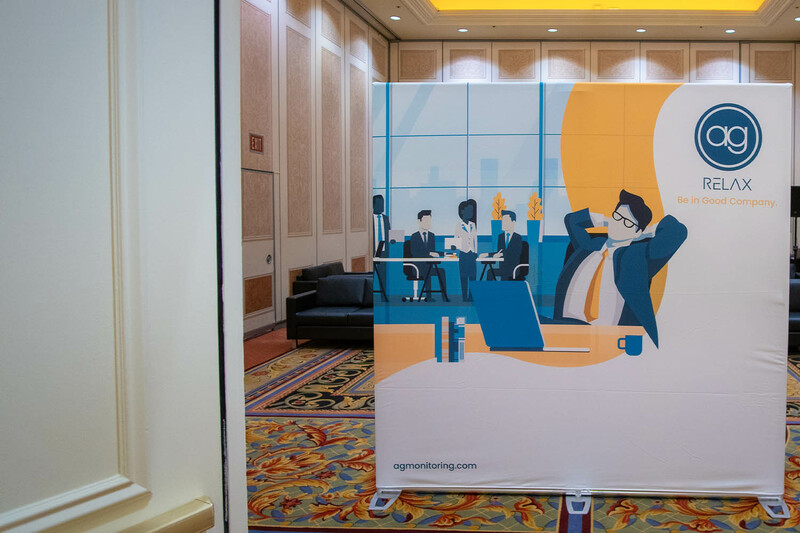 ISC West 2019 was another great success! 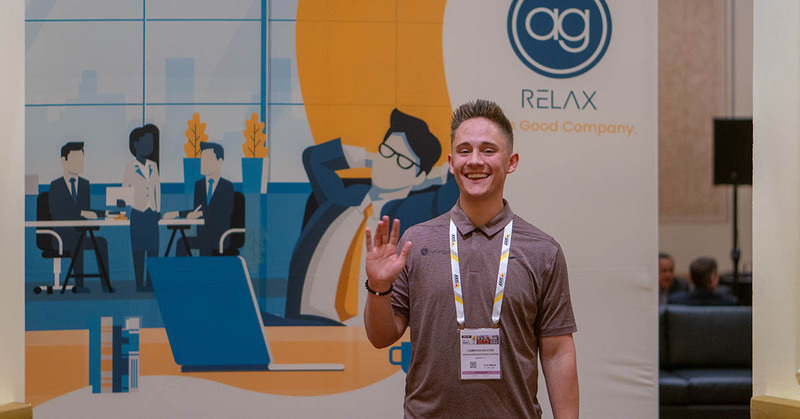 As more than 30,000 attendees bustled through the show floor, exploring new devices, meeting with existing and potential partners, and discovering new technologies and innovations, AvantGuard held its annual relax event off the show floor. 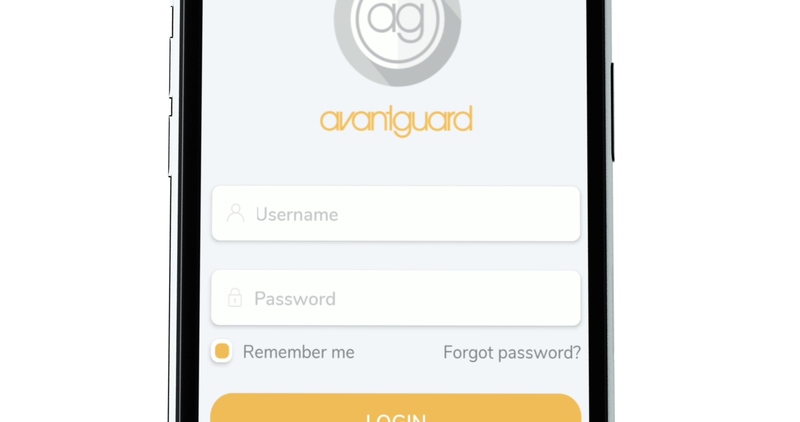 If you visiting the AvantGuard relax room, you were likely greeted by a group of AG team members, welcoming you to the room, helping you find someone to meet with, and showing you where the refreshments were. It was a great place to RELAX. 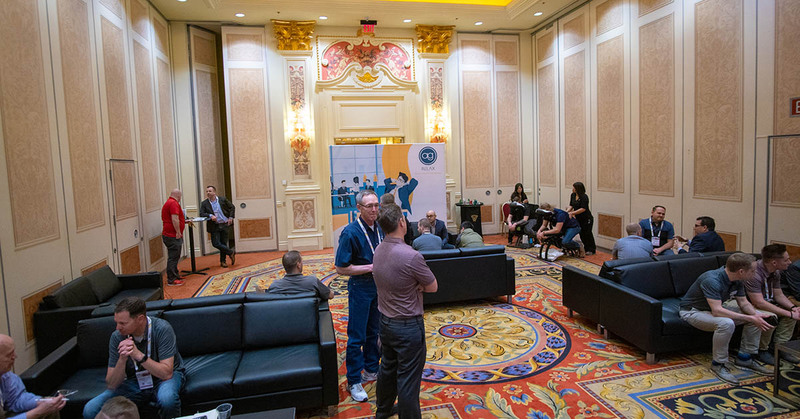 The AvantGuard RELAX event at ISC West 2019 was a great hit. 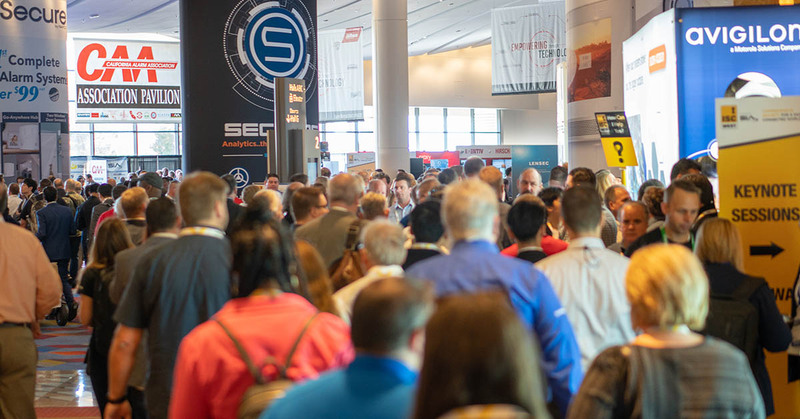 Companies from around the world came to visit with AvantGuard team members, discuss new opportunities and escape the chaos of the ISC West show floor. The most common praise we receive each year is "I can actually hear you, it's amazing!" Because of its exclusion from the show-floor chaos, we were able to have quality meetings and offer an escape to attendees. This year, we unveiled our brand new App. 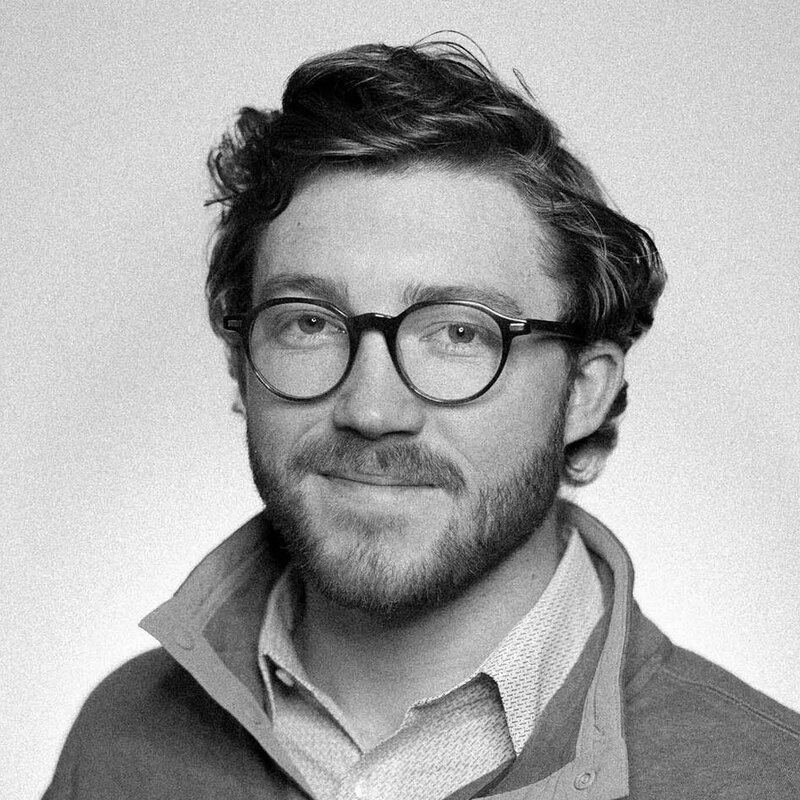 A testing tool designed to simplify your job in the field. 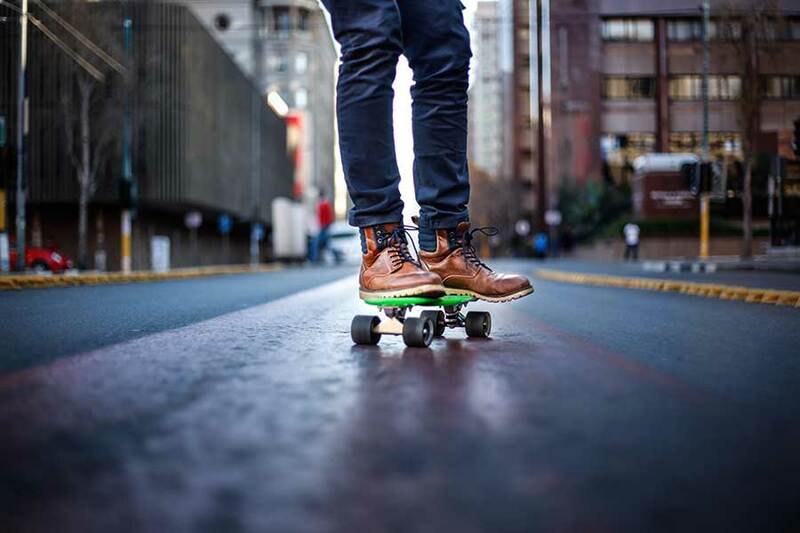 Sporting a bunch of awesome features, the best part about the app is its sleek design and easy-to-use interface. Now, you can easily find accounts, homes, and customize your favorite default settings when placing accounts on test. Visitors got complimentary back massages, refreshments, and a place to sit down and rest their weary feet. Although ISC West is an amazing event with endless opportunities to explore, it's important to take a rest every once in a while. In addition to the complimentary back massages, we had several gifts for our guests. Like last year, we had bath bombs, which were a hit, and this year's new pair of AvantGuard socks! We were impressed by how many people wore last year's socks to the room! We enjoy seeing how much you love them. 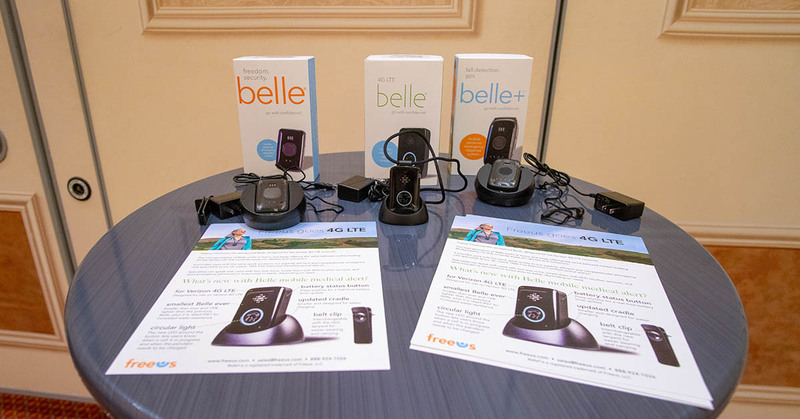 Freeus had its product lineup for visitors to browse in the room. The new Belle LTE is up for distribution this year, and dealers are excited to learn that the Belle LTE provides coverage to underserved areas around the United States. You can learn more about the Belle LTE HERE. 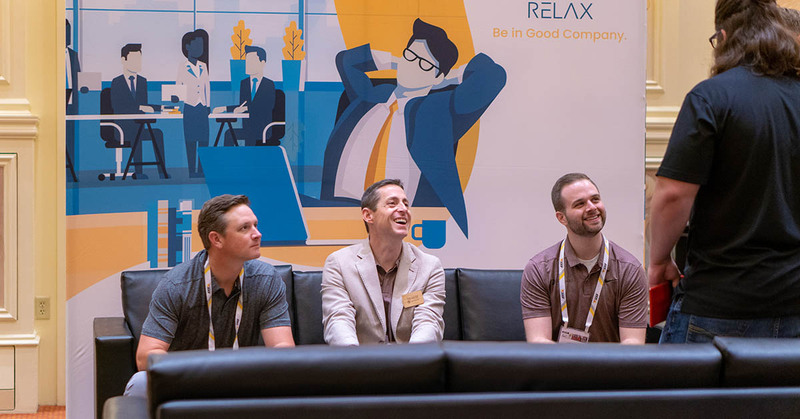 The best part about the RELAX Event is the ability for each guest to comfortably speak with any member of the AvantGuard team, hear what each other has to say, and effectively arrive at mutually beneficial solutions. Putting faces to names, and meeting in person is far more effective than any meeting by phone or video chat. That's why we appreciate everyone who made an effort to meet with us. This year's event was a great success, and AvantGuard's RELAX room had its most successful year to date. We had hundreds of people register to attend the event, and we enjoyed meeting with each and every one of you. If you attended the event, feel free to let us what you thought.